Ex-Chelsea star Ruud Gullit has stated that the problems going on at Chelsea are down to owner Roman Abramovich and not manager Antonio Conte. 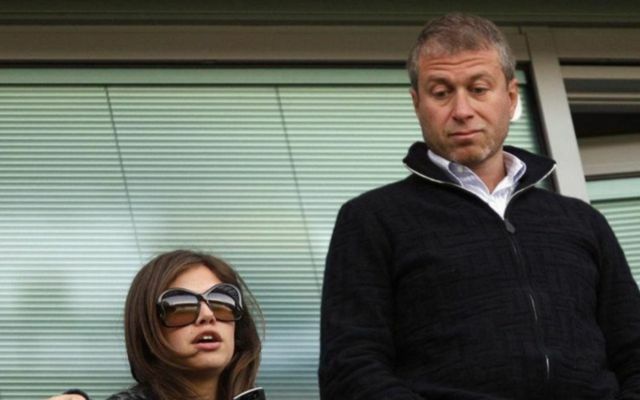 The Sun are stating that the former Blues manager is adamant that Abramovich’s decisions to sack Chelsea’s managers despite their success is something that harms the club more than it benefits them. Gullit’s comments are a fair shout, as something that is often seen as a bad thing for the club is Abramovich’s consistency to sack managers despite them achieving success. Managers such as Carlo Ancelotti, Jose Mourinho and Roberto Di Matteo were all fired by the Russian despite managing to win accolades like the Premier League and Champions League the season prior. 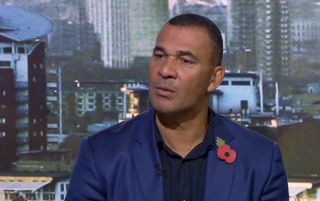 You’d have to agree with Gullit’s comments on the club, as constantly getting rid of managers is something that’ll surely do more harm than good in the long term. If Conte does end up leaving the club this summer, it’ll be interesting to see which coach decides to take over the somewhat ‘poisoned chalice’ in the shape of the manager’s job at Stamford Bridge.